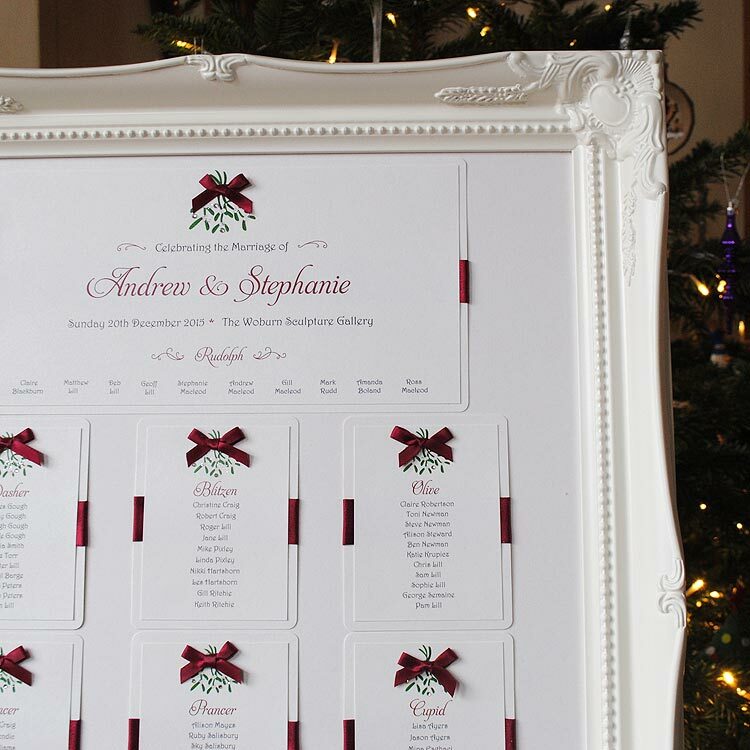 Our luxury wedding table plans will help your guests find their table with ease and look fabulous at your wedding reception. 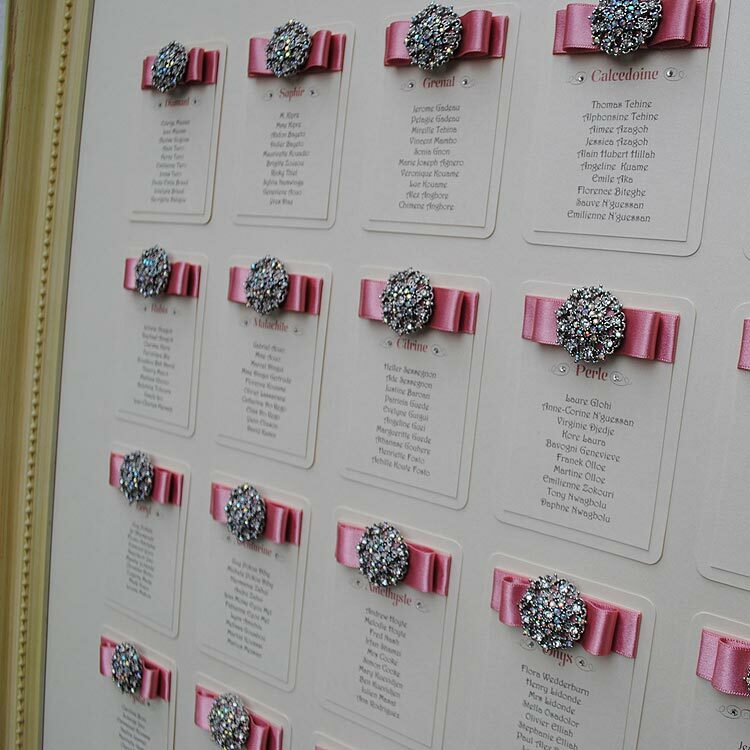 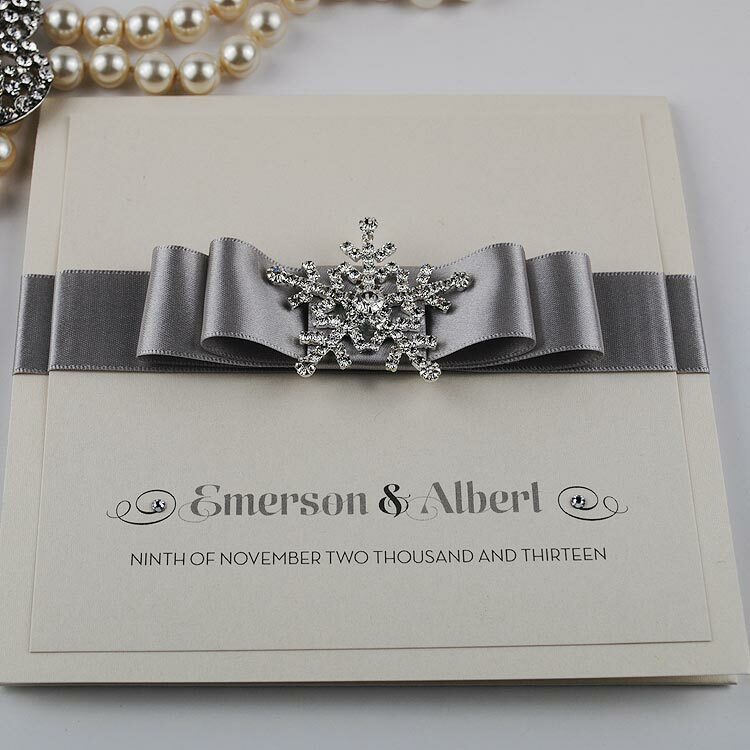 They also look beautiful hung on your wall long after your wedding breakfast as a lovely reminder of your wedding day. 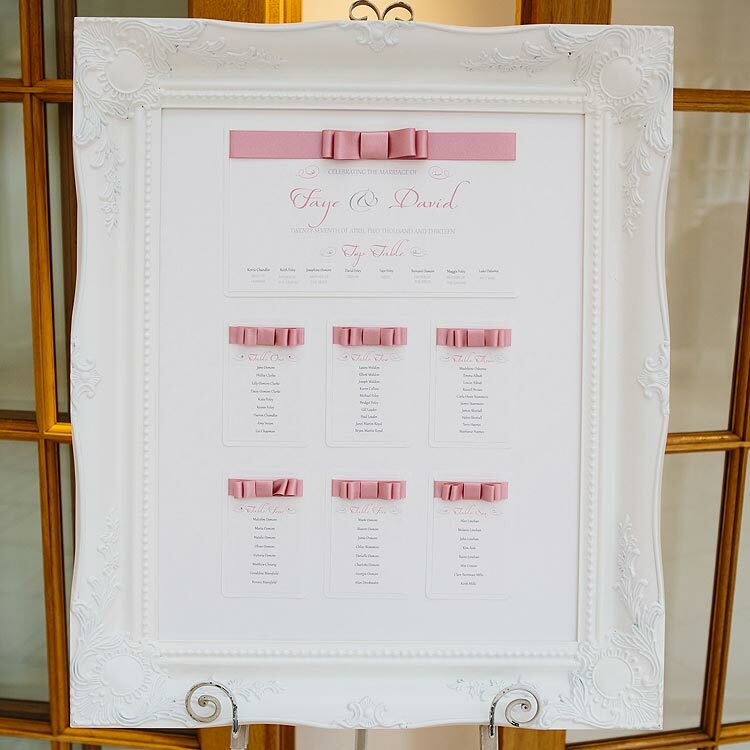 All of our wedding table plans come in a beautiful swept frame available in white or ivory. 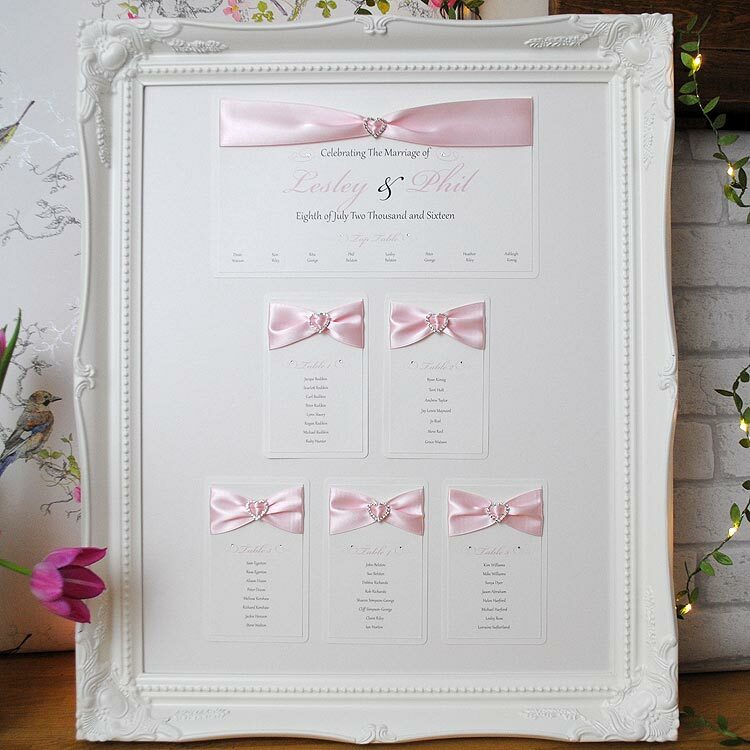 Midi Table Plan – £110 Our midi wedding table plans measure 51 x 41 cm plus 2 inch frame and are recommended for up to 10 tables. 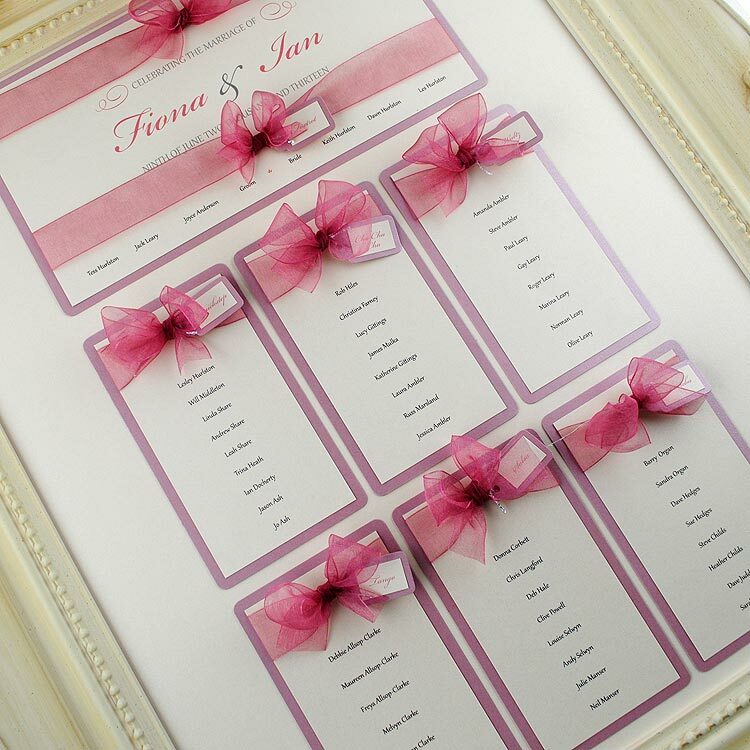 Large Table Plan – from £150 Our large wedding table plans measure 76 x 51 cm plus 2inch frame and recommended for 11 plus tables. 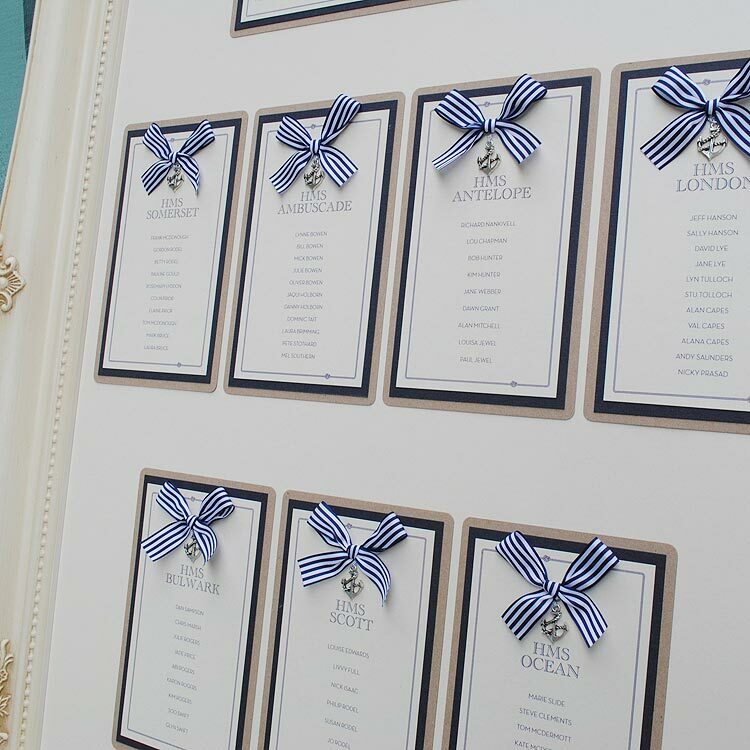 Priced at £160 for up to 16 tables – additional tables can be added for £5.00 each. 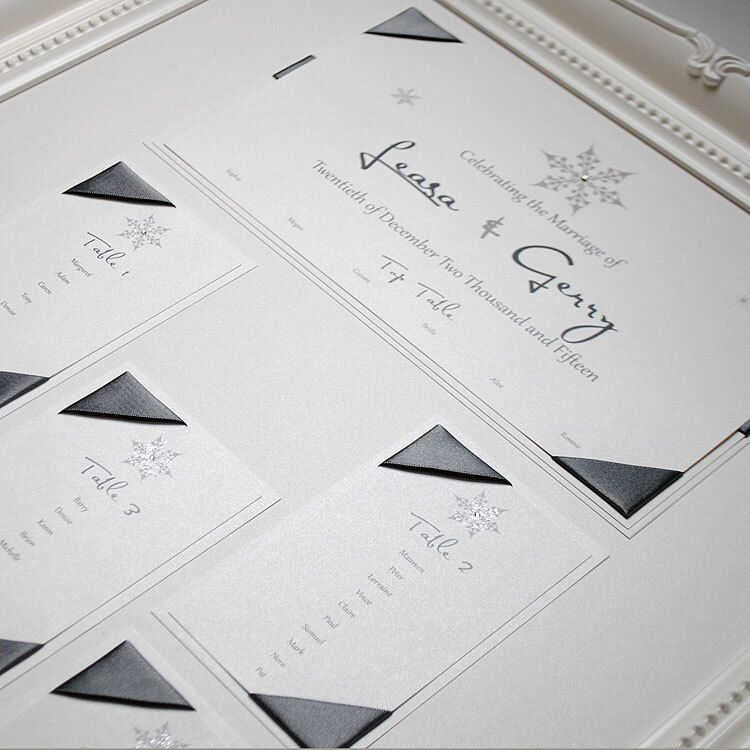 Delivery normally available in 21 days – if required sooner do drop us an email to enquire and we’ll do our best to accommodate your order. 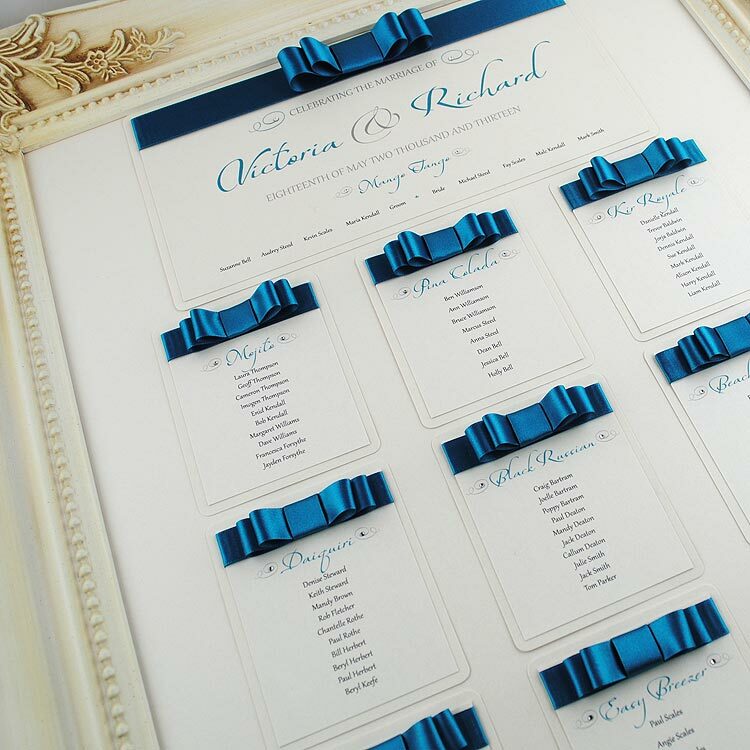 We have wedding table plans available to match all of our invitations designs so they are the perfect way to carry your wedding theme through to your big day. 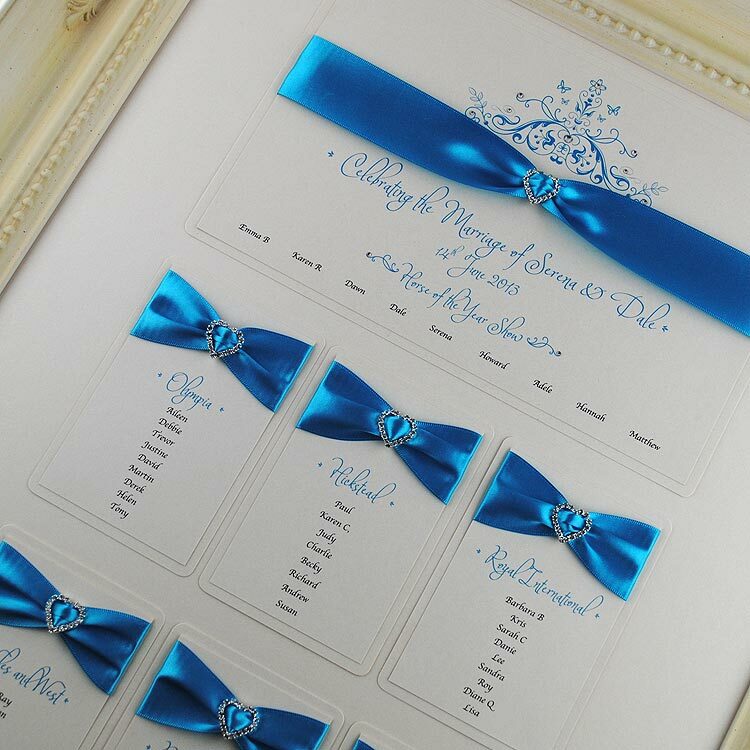 Call us today on +44 (0)7886116950 to discuss your requirements or complete our contact form with your details to order your wedding or event table plan.